As an International Workers of the World (IWW) labor leader Haywood was convicted of violating wartime alien and sedition acts and was sentenced to 20 years in prison in 1918. 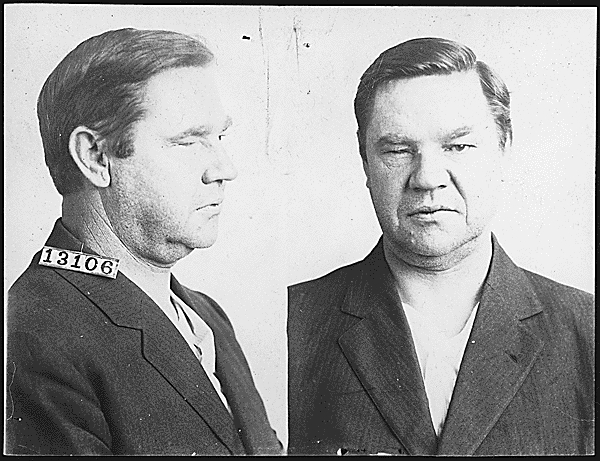 He served a year at Leavenworth but while out on appeal in 1921 he jumped bond and fled to the Soviet Union where he remained until his death in 1928. National Archives and Records Administration ARC Identifier: 292118.